Presently there are many versions of electric bikes available in the market, which specially designed for men. Now Karmic has launched a truly women e-bike ‘Kyoto’, where style meets performance. 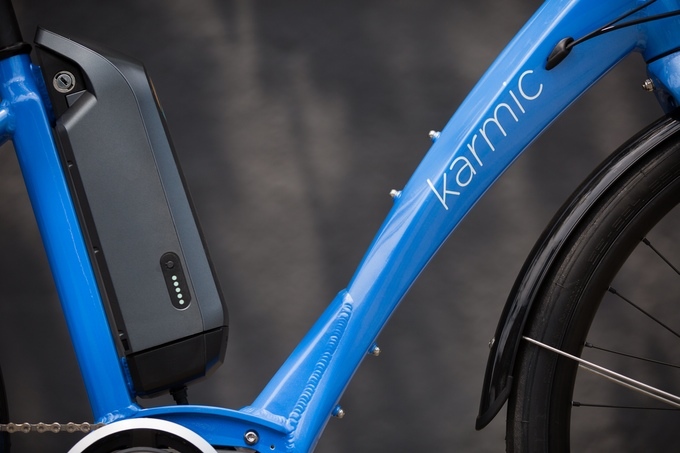 Karmic Bikes creates modern electric bikes for the human race. 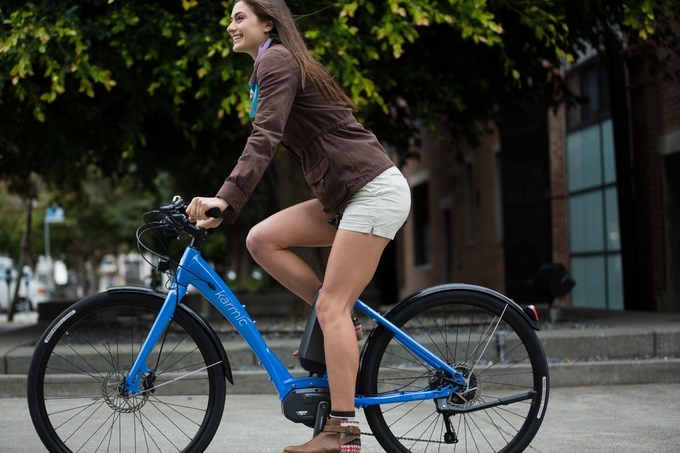 The e-bike shows off a streamlined, urban-styled appearance along with three optional colors and three sizes allow it to fit most women. The Kyoto is a pedelec, which means the pedal-assist technology helps augment your own riding. It uses 500Wh robust battery that can achieve over 50 miles of real world range in normal boost mode and could extend more during eco mode. 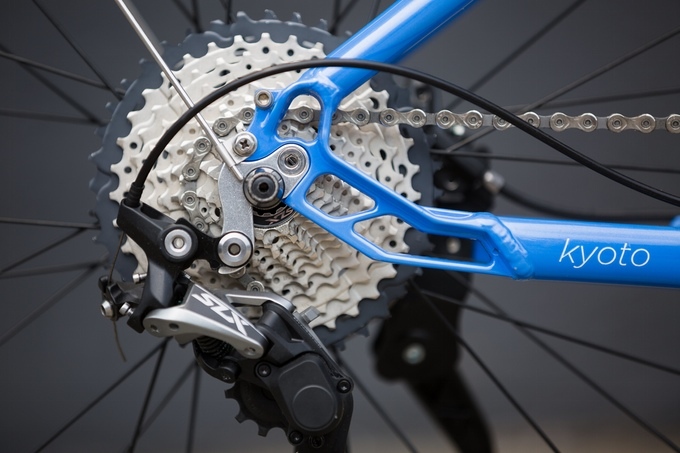 Shimano’s SLX 11-speed component group takes you smoothly at up slopes even when its motor is turn off or you can also ride it as a regular bicycle. The competitors of Kyoto e-bike still use 7, 8, 9 or 10-speed components to save money. 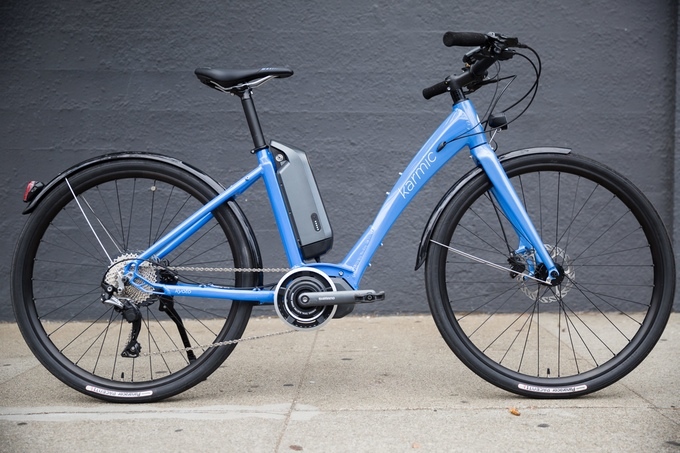 Other features includes an integrated display on the handlebar for the status of the e-bike, taillight, full-fenders and standard rack mounts increases its application. The crowdfunding campaign for Karmic Kyoto is ongoing on Kickstarter. It will be shipped in March next year if reaching its funding goal of $ 249,000. The bike, however, is anything but cheap with a retail price of 2,799 euros. On Kickstarter you should include $ 1,799 docks for Kyoto. Grab this incredible opportunity!